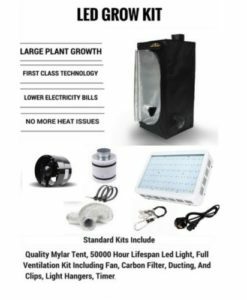 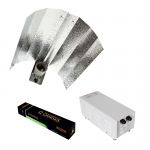 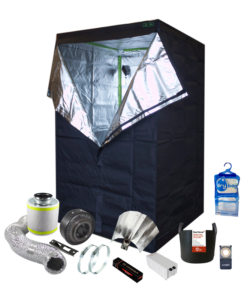 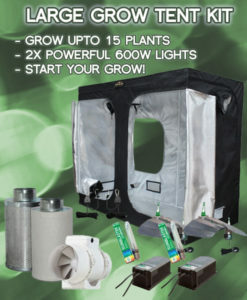 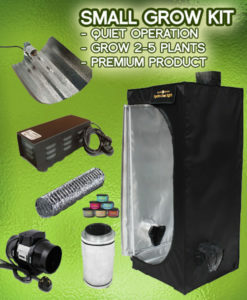 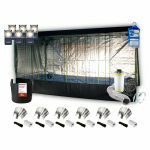 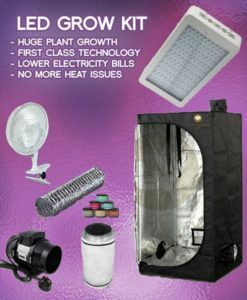 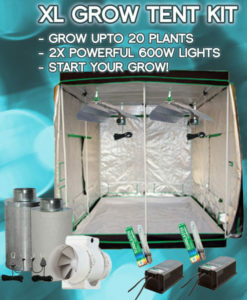 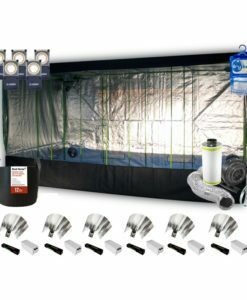 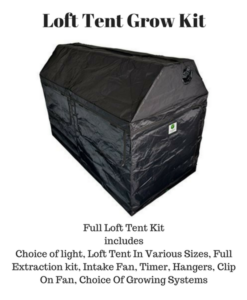 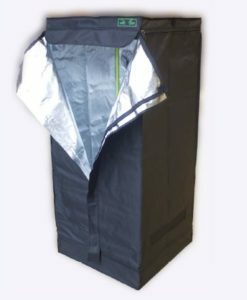 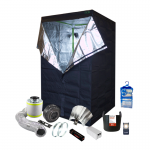 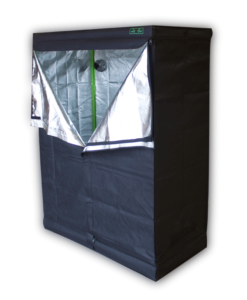 This great Tent Kit comes with all the equipment you need to grow enough plants to keep you busy for some time. 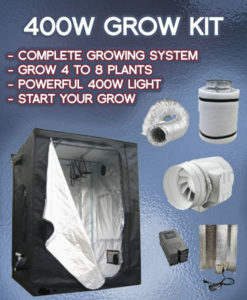 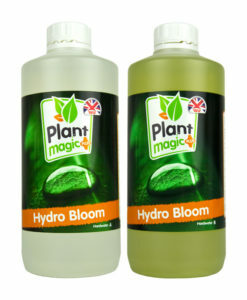 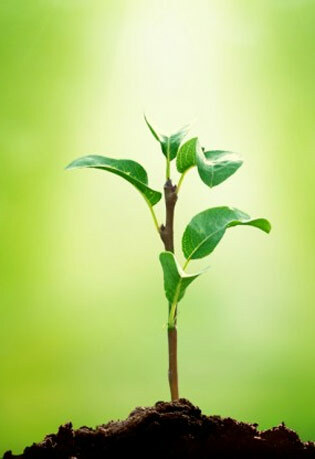 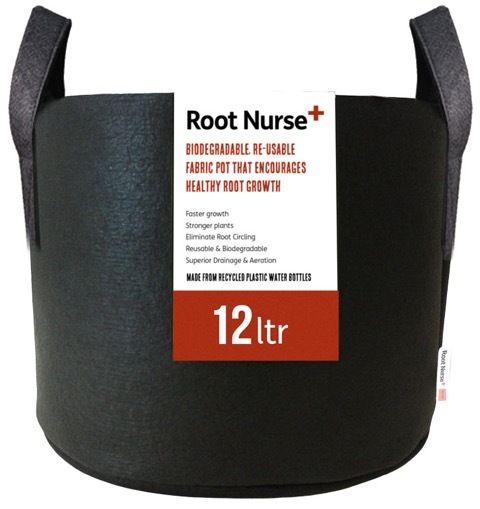 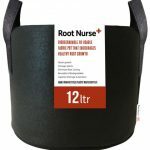 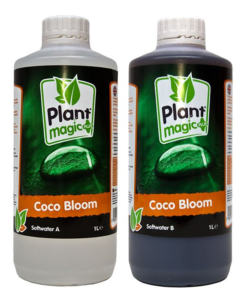 These kits are ideal if you have the room for this one to get growing in a big way and keep you going all year round. 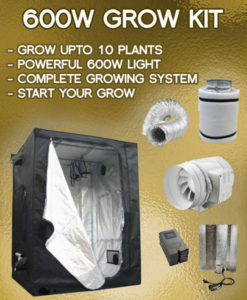 No worries about the british weather with these just set up and go. 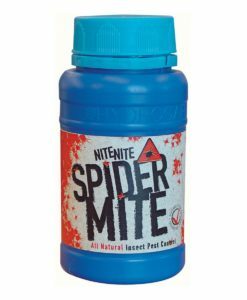 These kits contain an outstanding level of kit with the contents listed below. 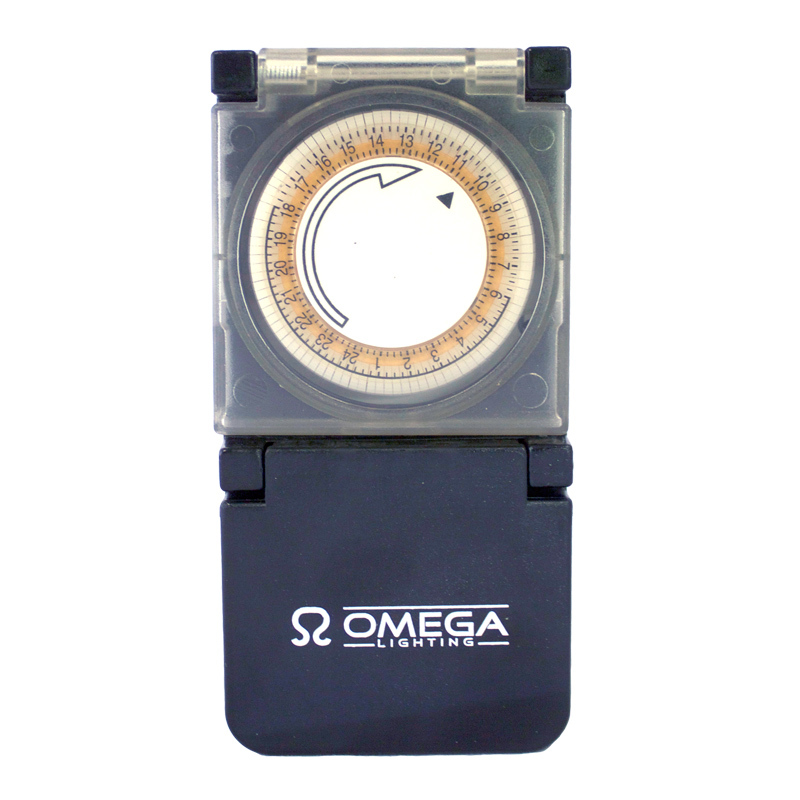 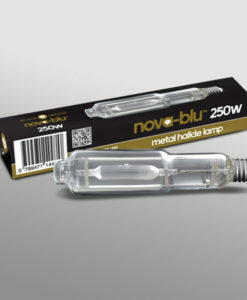 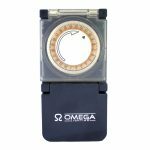 Please note if the Metal Omega ballasts are unavailable they will be sustituted for Omega Pro V Ballast.